Built-in USB hub, USB 2.0. 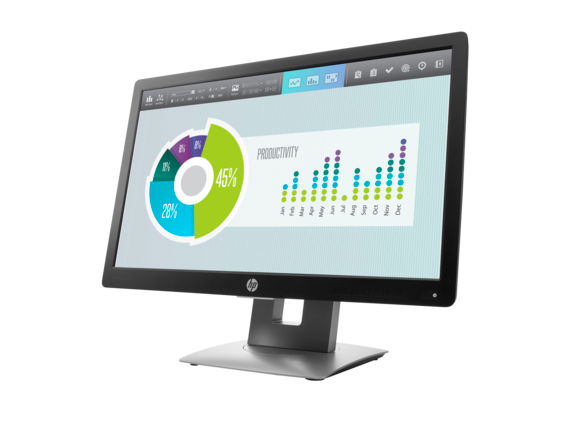 Get comfortable and be productive with the affordable, easy-to-deploy HP EliteDisplay E202 20-inch Monitor, an HD+ IPS display that is Certified for Windows 10. Show and share projects around the room with 178-degree, wide-angle IPS technology. Keep your work front and center on the ample 20-inch diagonal screen and enjoy 1600 x 900 HD+ color and clarity for all of your content. Connect the display to your PC or notebook and experience all Windows 10 has to offer. Get an intelligent, energy-efficient design that is ENERGY STAR® certified, EPEAT® Gold registered, and meets TCO Certified Edge requirements with 85% Post-Consumer Recycled plastics. 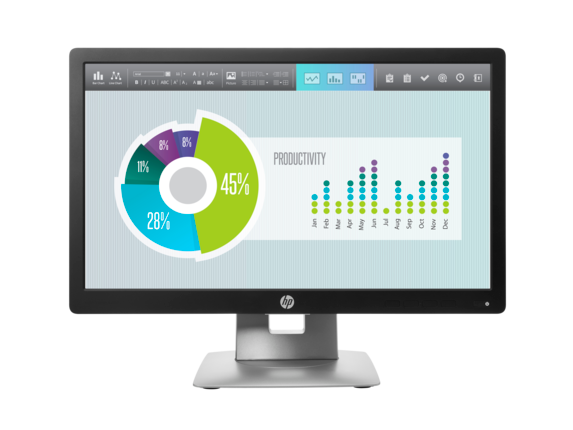 Customize a complete solution with HP accessories. 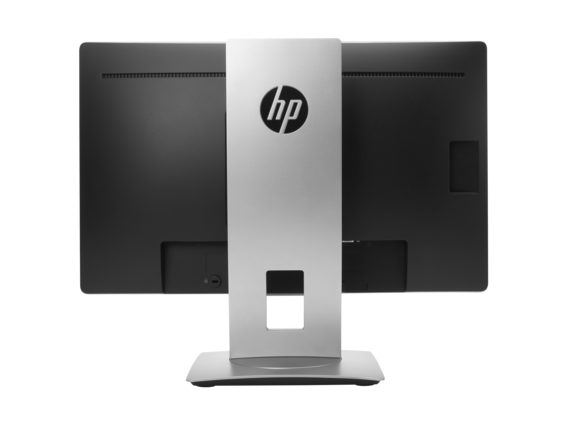 Add audio with the HP Speaker Bar, use an HP Single Arm to take the display off the desk, or choose an HP USB Graphics Adapter for multi-monitor5 setups. Get three years of service and support, and extend your protection with optional HP Care Packs. HD+ (1600 x 900 @ 60 Hz) The video card of the connected PC must be capable of supporting 1280 x 720 at 60 Hz and include 1 HDMI outputs to drive the monitor at the Preferred Mode.